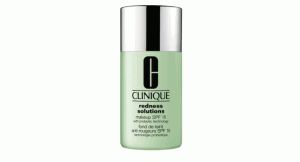 Home » Products » Clinique Redness Solution – It really works! 1 Comment on Clinique Redness Solution – It really works! Definitely have to try this-the cold weather has been making my face really red too!